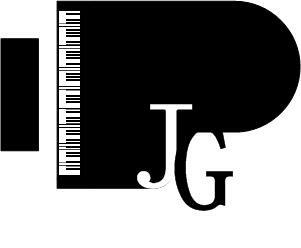 I've been serving Portland, Oregon as a piano technician and musician since 1992. Please explore the pages of my site to learn about my background and experience as a tuner/technician and pianist/vocalist. There's a page dedicated to the services I offer, one featuring audio examples from my Sinatra tribute CD and two others highlighting what my tuning clients and music clients have to say. A calendar of my upcoming musical engagements is also available. The contact form is for getting in touch to arrange a tuning appointment or book a musical engagement.